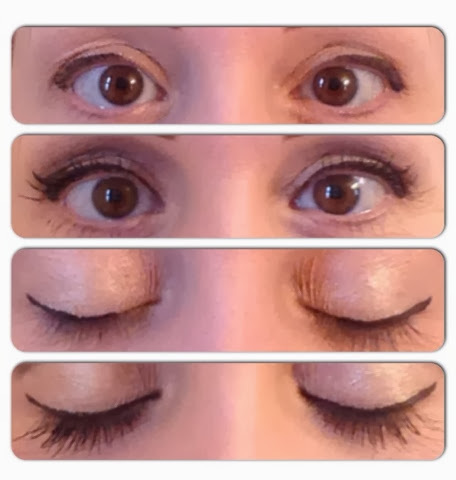 This mascara with fibers is brilliant! 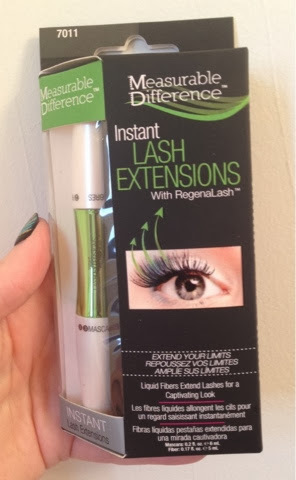 It certainly adds length and the RegenaLash helps your lashes to grow. 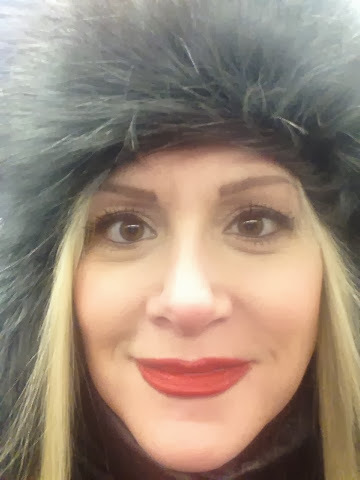 RegenaLash is an effective peptide complex formulated to nourish, hydrate and condition lashes AND brows for fuller, healthier looking lashes and brows in just 4-6 weeks. This product has been clinically tested, Opthamologist tested, is fragrance free and is NOT tested on animals. Measurable Difference has so many more wonderful products to learn about. Visit them at www.measurable-difference.com . I hear their liquid eye liners are phenomenal! You can also find out where their products are sold by calling toll free 1-800-710-0915.